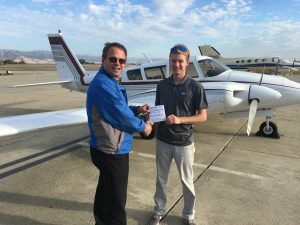 Well done on a first-time checkride pass! 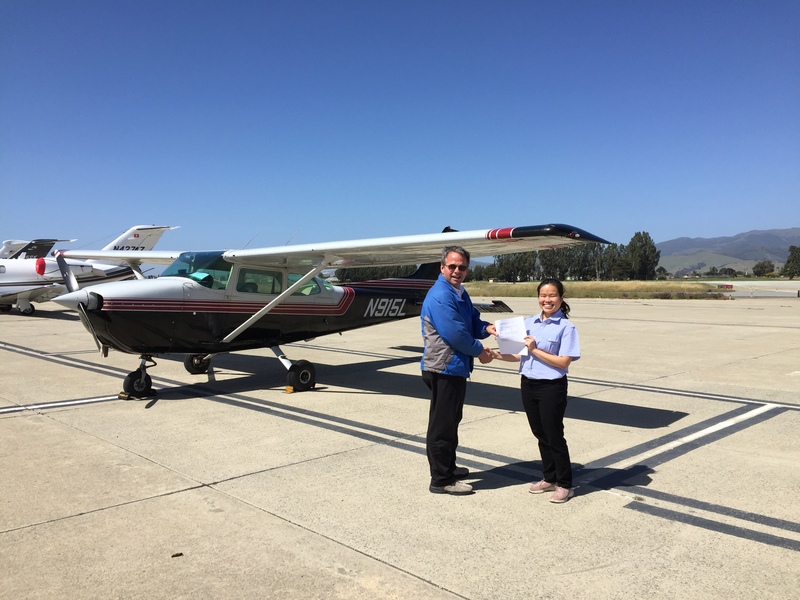 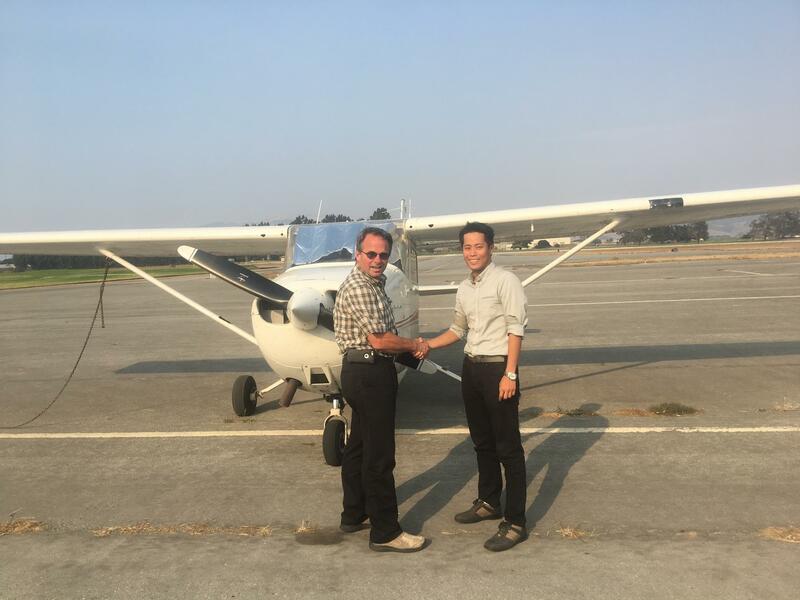 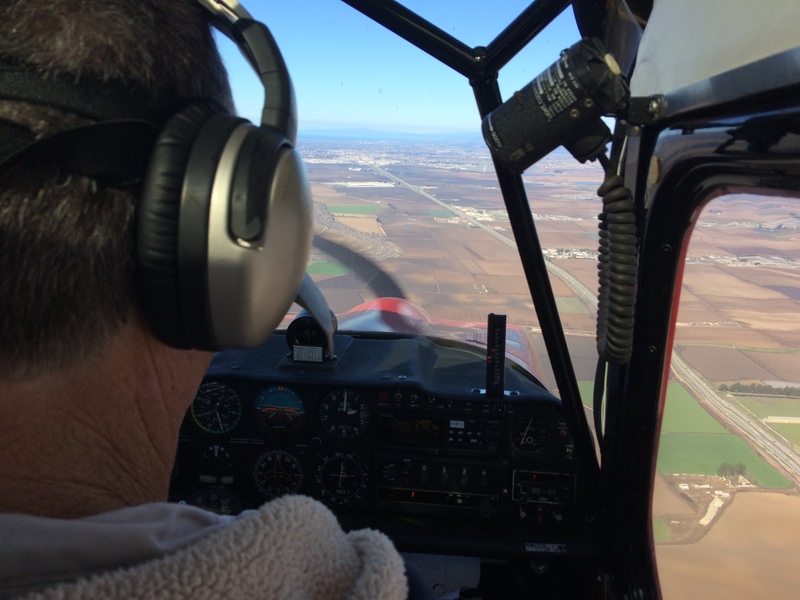 Alan flew one of our Cessna 172s from his usual airport at Reid-Hillview to Salinas and met with examiner Eric for his Private Pilot checkride. He passed with ‘flying colors’ (pun intended). 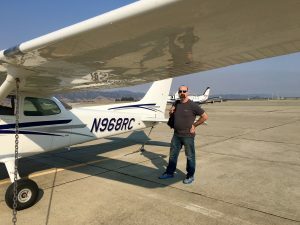 Alan has already been busy taking friends up for some amazing views from above, and the California Bay Area is definitely the place for excellent flying and sightseeing. 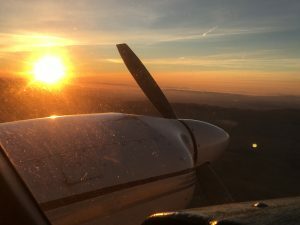 Wes completed his first solo flight in our newly painted Cessna 968RC out of Salinas airport despite smoky conditions caused by the Soberanes fire in Big Sur. 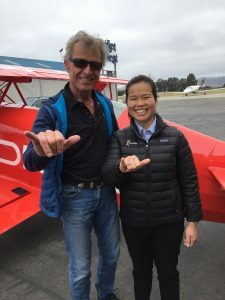 His flight instructor, Carol, watched proudly as he completed his first series of landings without her onboard. 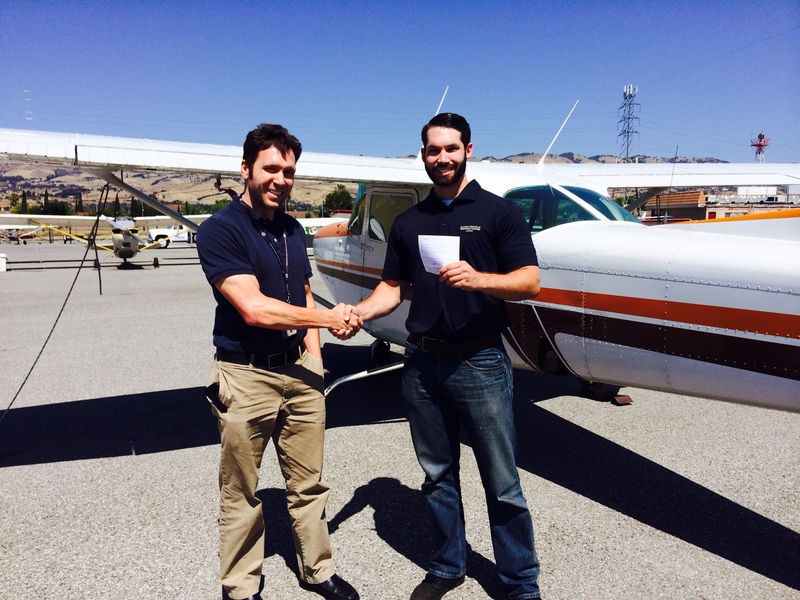 Congrats to them both for their hard work! 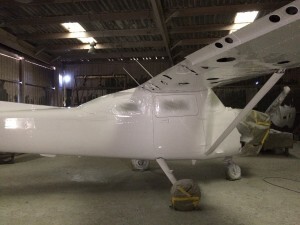 Our Salinas-based Cessna gets a makeover! 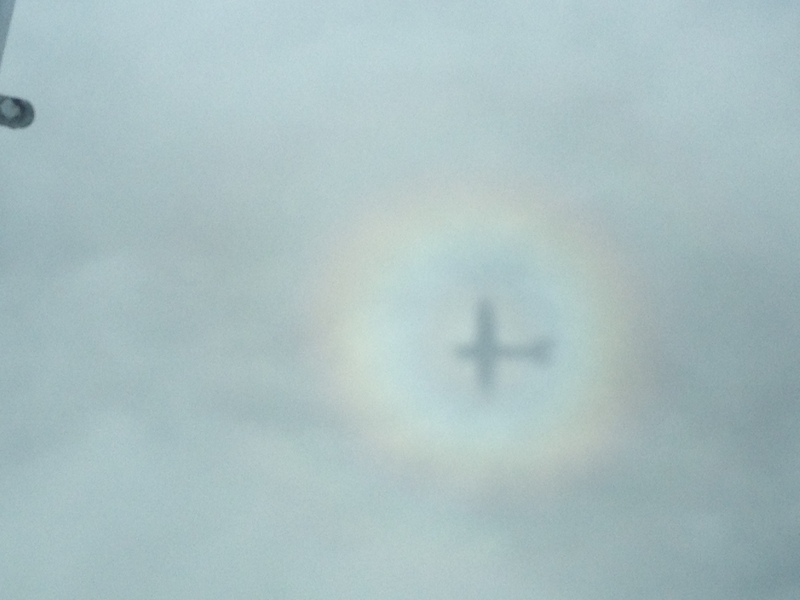 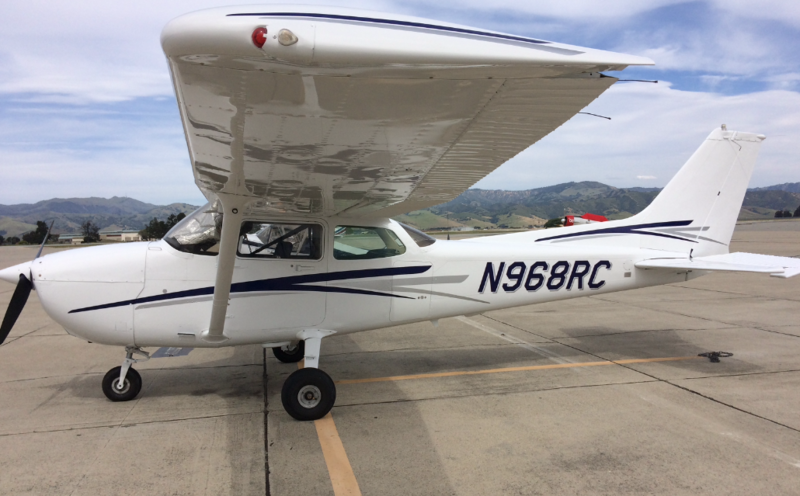 and here is the new and improved Cessna 968RC! 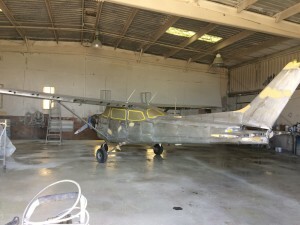 Thanks to Potts Painting in Salinas and Jeff at San Jose Fuel for putting in so much effort to make this plane look amazing. 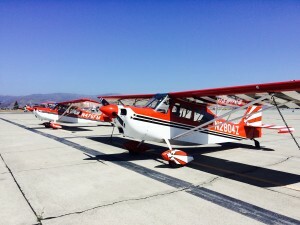 Thanks to our renters and students for their patience while we upgrade our fleet. Cessna 8RC is back in Salinas and available starting today! 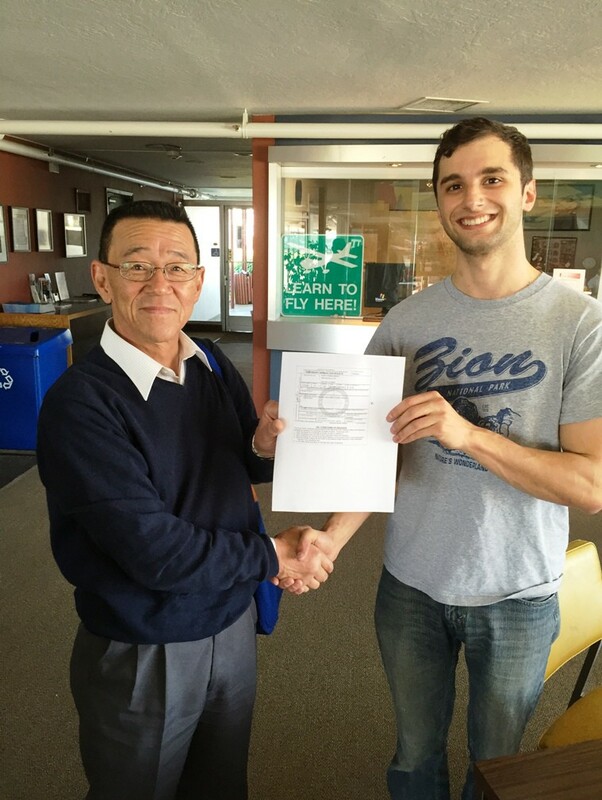 Congratulatations to our newest certified pilot, Ryan Marks, who passed his Private Pilot checkride with Examiner Yuzo Wakita on our trusty Cessna 172, N968RC. Well done also to Ryan’s CFI Mike Popovitch.